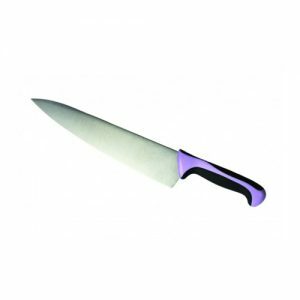 12 x 18 x ½ Purple Grip Cutting Board - Savvy Food Safety, Inc. 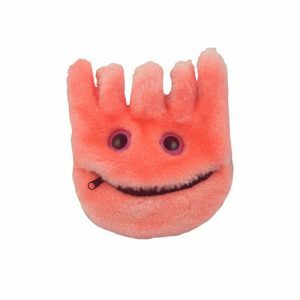 Create an allergen-free final food preparation area in your kitchen with the San Jamar Saf-T-Grip 12″ x 18″ purple cutting board! 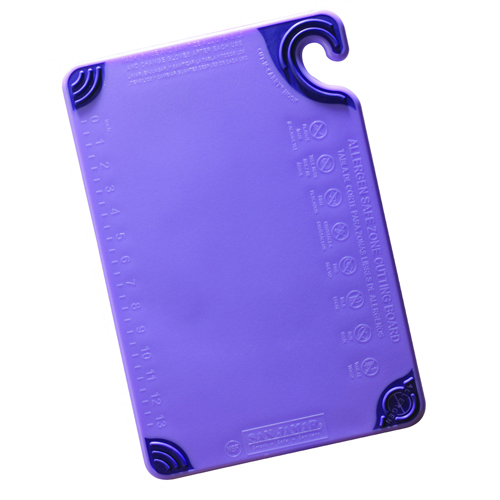 Part of the Allergen Saf-T-Zone system, this purple cutting board features embossed warnings on the surface to remind your employees to keep it separate from allergens and to wash it after every use. 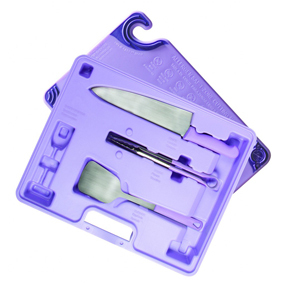 Like the rest of the Saf-T-Grip cutting board line, this 12″ x 18″ purple cutting board provides a durable, safe cutting surface with integrated anti-slip grips to hold the board in place on any surface! The cutting board’s unique co-polymer material withstands long-term high temperature commercial washing and won’t crack or warp. Its patented Cut-N-Carry hook provides a sanitary, convenient transport and storage option, while an integrated ruler enables easy portion control for cost savings. The 12″ x 18″ San Jamar CBG121812PR cutting board is NSF Listed and is 1/2″ thick.